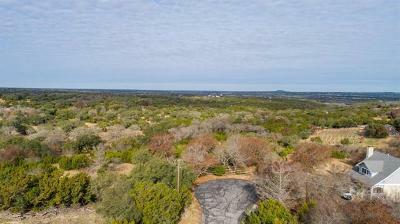 Carrington Ranch is a wonderful acreage estate community located off of CR258 in Liberty Hill TX. Each acreage estate home site consists of about one acre with towering trees, and peace and tranquility. Homes built here are all custom homes built between about 1998-2007. Residents also enjoy the benefits of a low property tax rate as well as good old fashioned country living and fresh air. Carrington Ranch also offers quick access to Hwy. 183, Ronald Reagan Blvd., as well as toll road 183A. Commute times into Cedar Park, Georgetown, Leander, Round Rock, and Austin aren't bad either. For shoppers, venture over to Wolf Ranch in Georgetown, 1890 Ranch in Cedar Park, IKEA or the Round Rock Outlet Mall. For entertainment, ease over to the new Cedar Park Center or Schlitterbahn Water Park. Homes for sale in Carrington Ranch typically run from $175K - $300k.